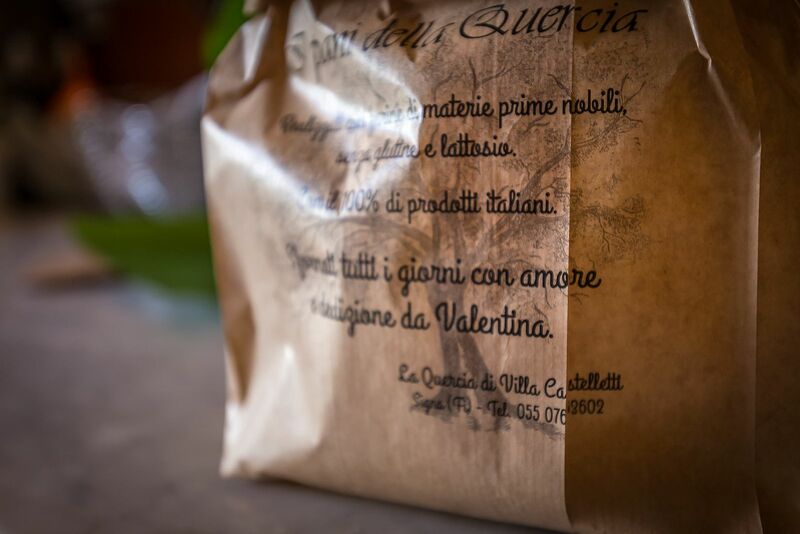 Gluten Free Restaurant Signa • Gluten Free Kitchen but filled with Quercia di Castelletti flavour. 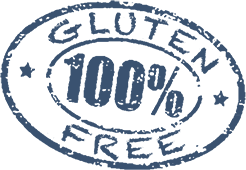 Our food is GM free, we do not use any industrial products and the ingredients are 100% Gluten Free. 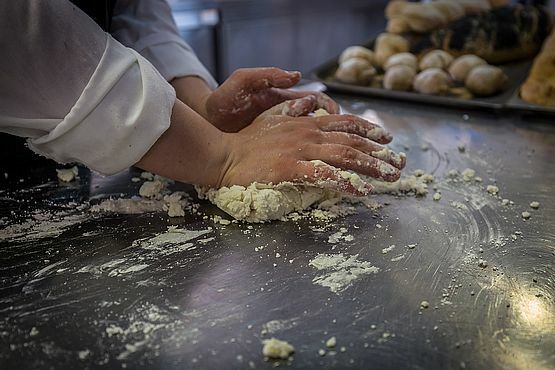 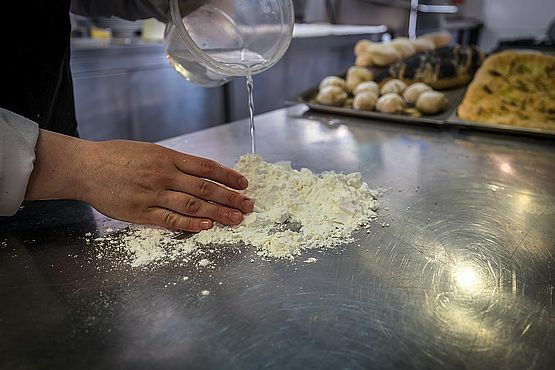 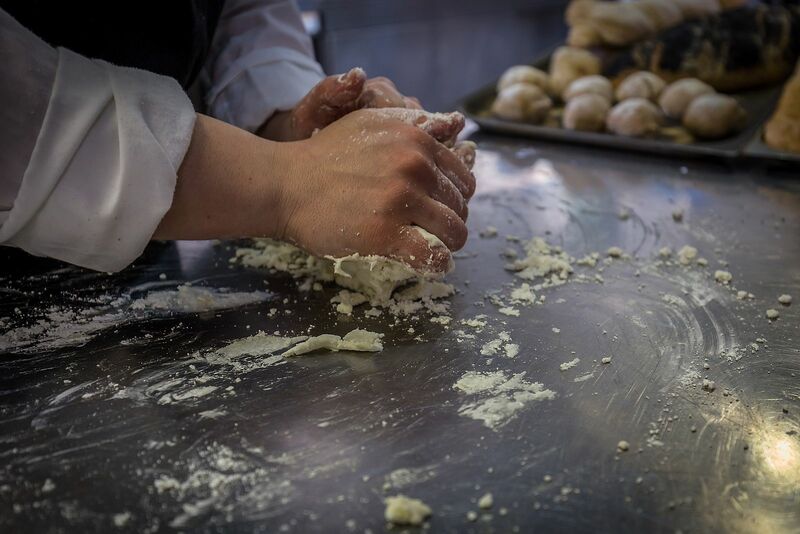 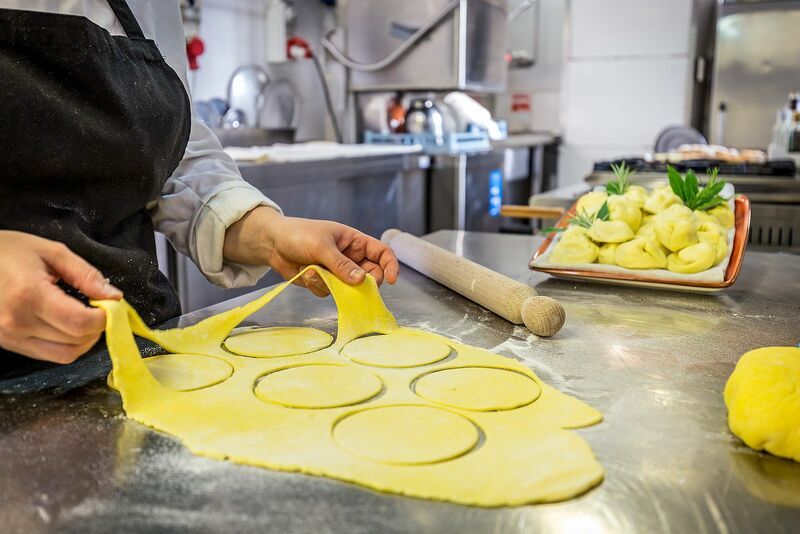 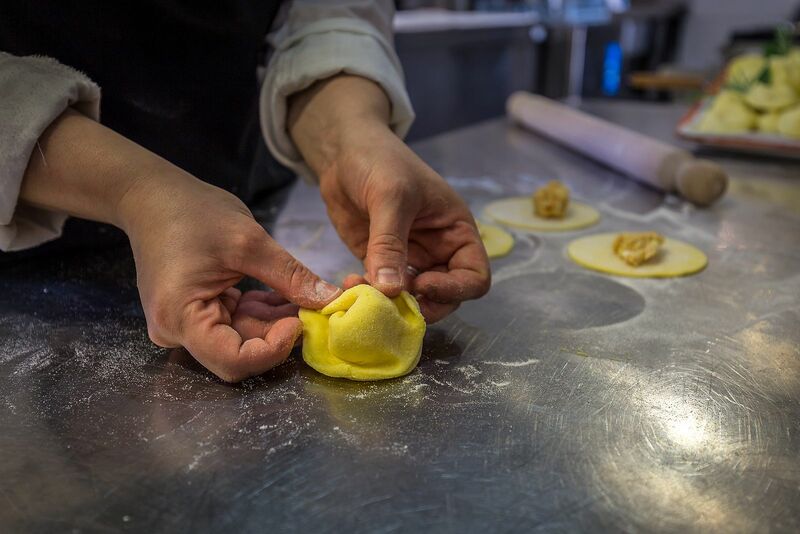 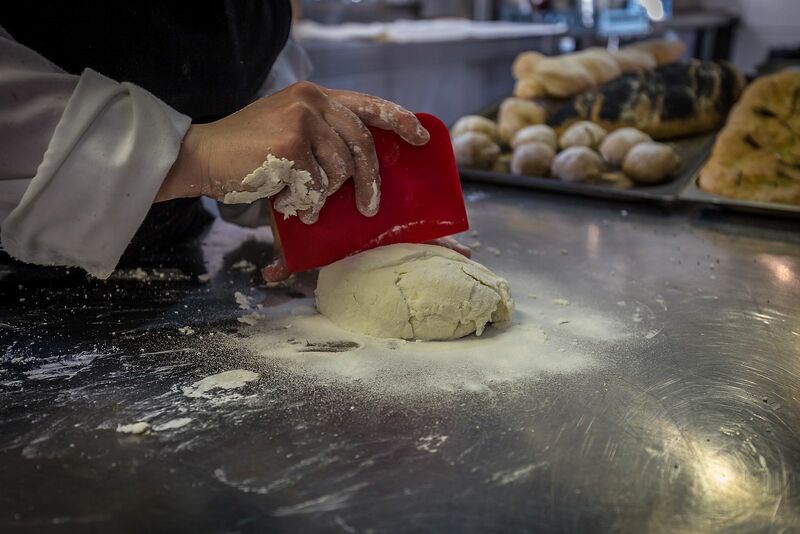 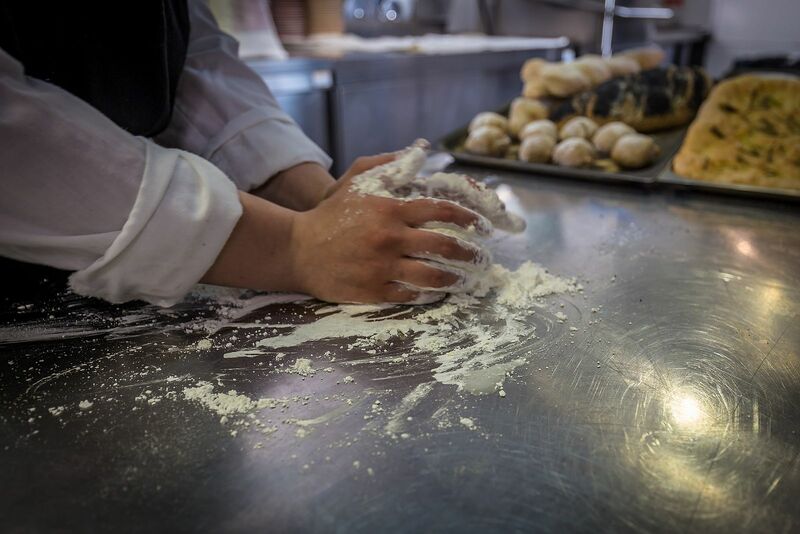 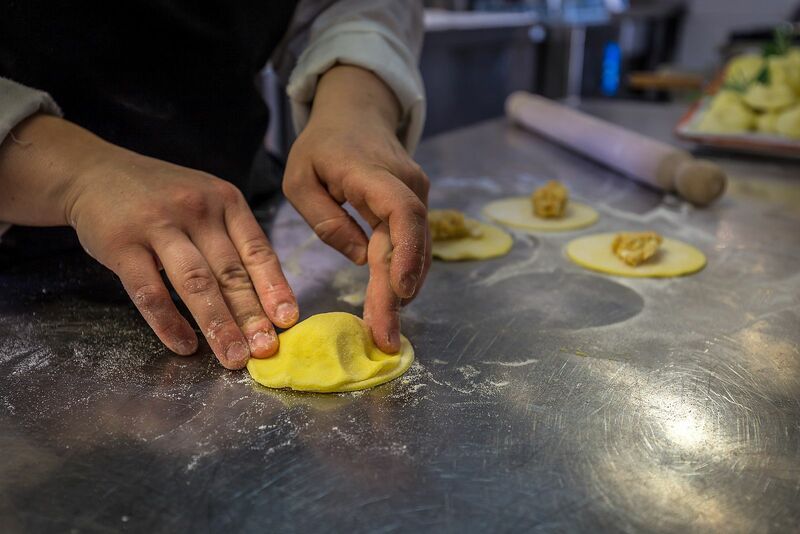 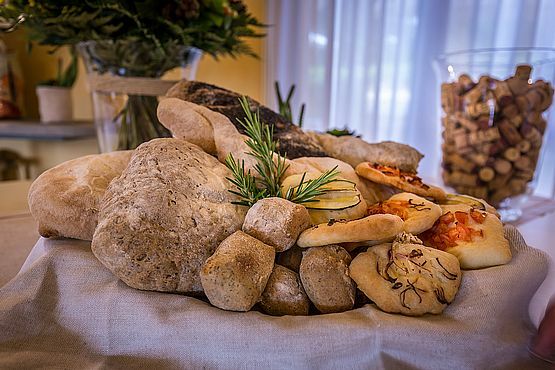 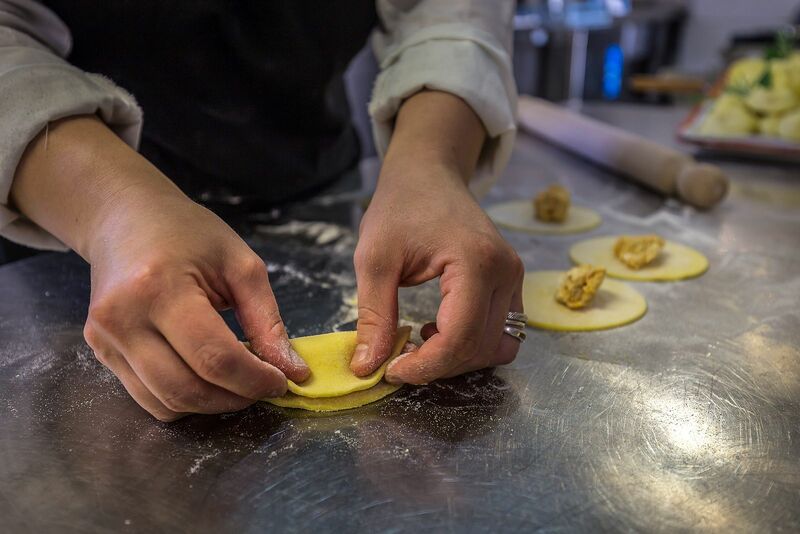 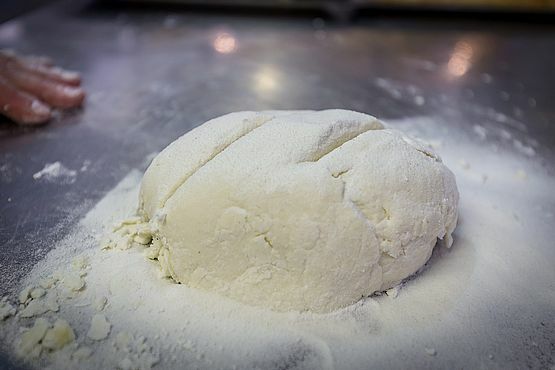 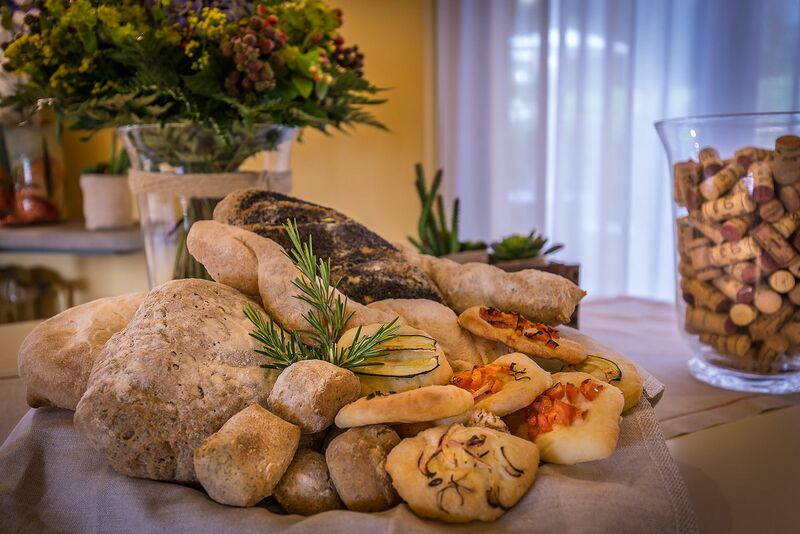 From the Bread to Pasta, right up to Desserts, it is all homemade by our chefs Valentina and Elvio. 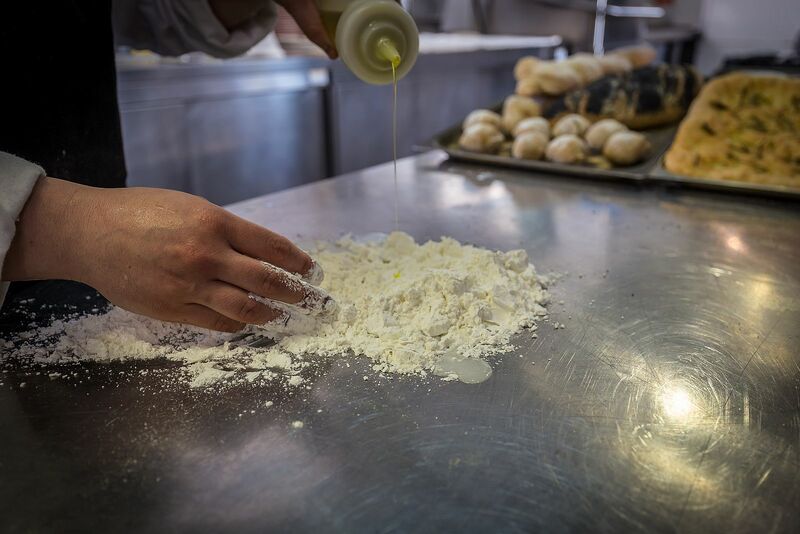 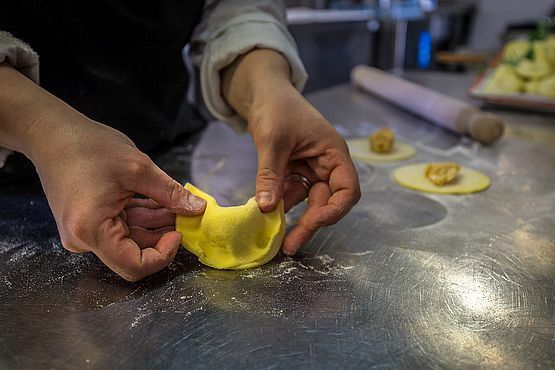 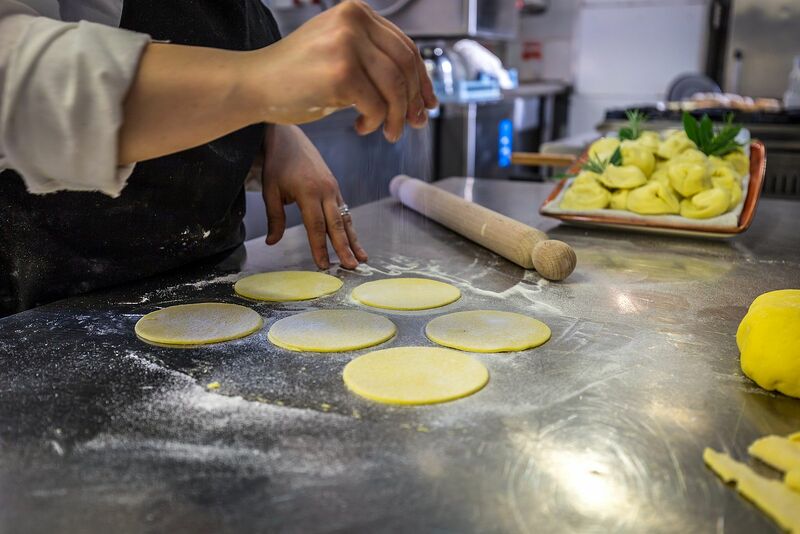 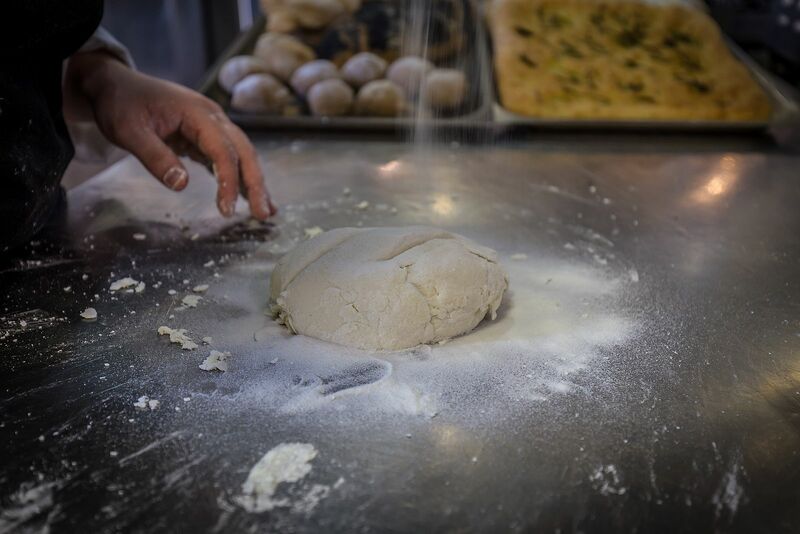 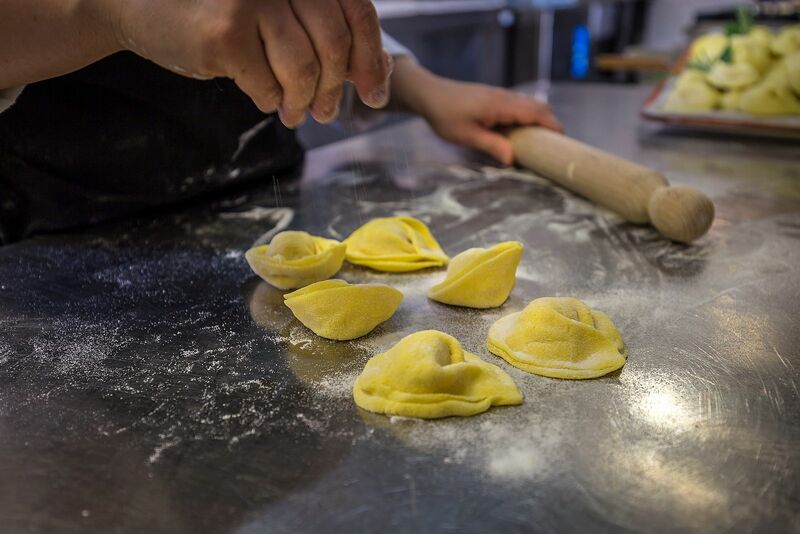 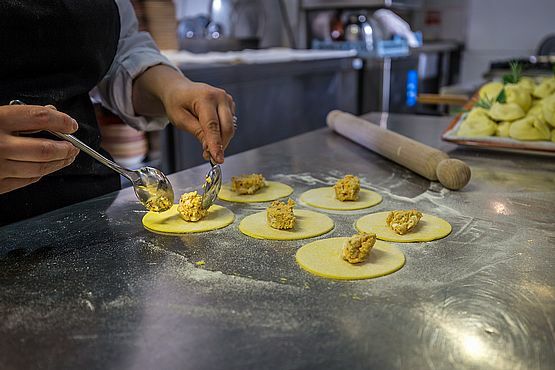 Because we have understood that using quality local ingredients, gives our dishes a unique taste without needing to sacrifice the flavours and traditions of Tuscan Cooking.